Post game reaction following Nashville’s 3-1 loss to Dallas. 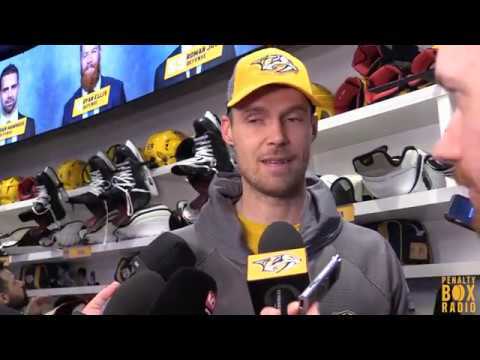 Hear from Calle Jarnkrok. Ryan Hartman, Pekka Rinne and head coach Peter Laviolette.